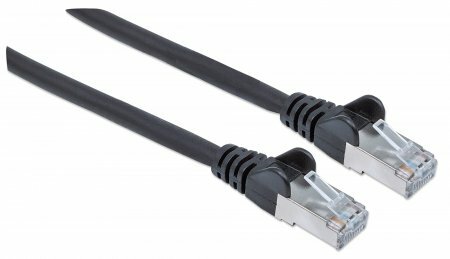 Intellinet CAT6a S/FTP Network Cable - LSZH, 5 m (16 ft.), Black, Retail Box, No Warranty. 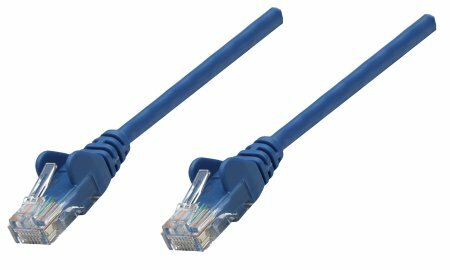 Intellinet Network Solutions Cat6a cables provide 10 Gigabit data transmission over twisted pair cable, allowing for connection distances of up to 100 meters. Low Smoke Zero Halogen (LSZH/LS0H) is a cable jacket made of polypropylene, which reduces the amount of toxic and corrosive gasses emitted should combustion ever occur. Typically used in poorly ventilated areas, LSZH is becoming very popular where the protection of people and equipment from toxic and corrosive gasses is critical. The Ellies CAT6 SFTP Patch cables are manufactured to the strictest requirements as specified in TIA/EIA,ISO/IEC, and CENELEC standards using the highest-level connector design and cable construction. • Category 6 increased (Cat6a). 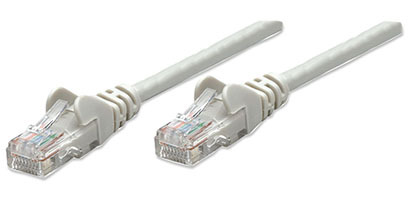 • Certified 10 Gigabit Ethernet. • Fully shielded twisted pair cable. 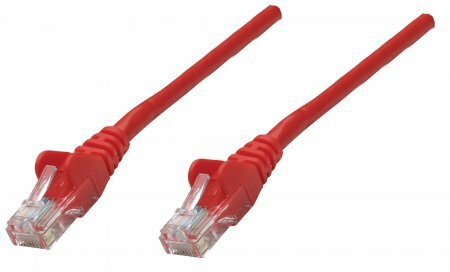 • Connection distances up to 100 meters. 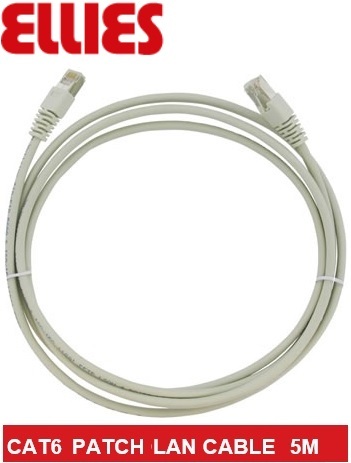 • Compatible with T568A and T568B cabling. • Supports IEEE 802.3af standard, compatible for DTE power supply. • Fully compatible upstream with all previous cable categories, including categories 6, 5e and 5.